Having a fast, efficient, and secure IT environment is essential for manufacturers and distribution companies to connect with vendors and clients, as is having tight control over the critical supply chain solution. Businesses in these industries often have geographically separate facilities, so speed of communication, order accuracy, and time to market can all be improved using a virtual computing model. And of course, all systems must support 24x7x365 operations. Corserva makes it possible for manufacturers and distributors to focus on and invest in their products and distribution systems, and not spend precious resources trying to maintain and manage an agile and responsive IT network. 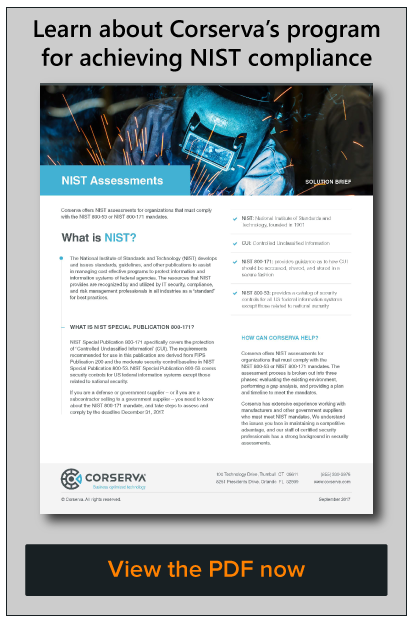 Manufacturers that provide parts and equipment for suppliers serving federal and local governments should be compliant with the latest NIST 800-171 mandate as of December 31, 2017. 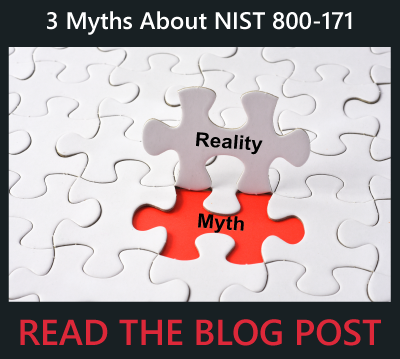 NIST dictates how Controlled Unclassified Information (CUI) is stored and accessed. 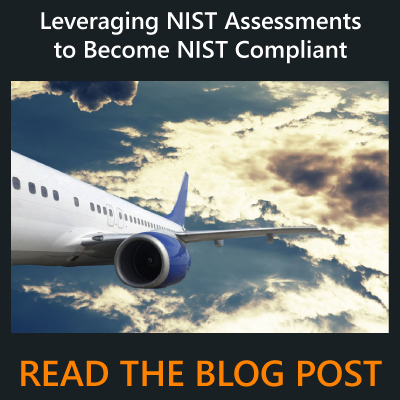 It’s never too late to get started down the path to NIST compliance. You will protect any existing contracts you already have, plus gain a competitive advantage for future business.